Google plus tips get you aware of many interesting features to get engaged and fetch more shares, easy searching, photo editing ideas and hangout tips. Google competes with Facebook with its social networking platform Google plus in all aspects, like the very user-friendly interface, resembles Pinterest and a lots of features and tips to use for social interactions with ease make it very friendly to users. It is possible to share a post privately with anyone, done by disabling reshares and visible only to the receivers. For it, go to “share what’s new” box, then under drop-down button ‘To’, select disable reshares. To make your text look more good looking and attractive, use formatted text which includes bold, italic, strikethrough, bullets, font size and colors. To get bold text, *type between two asterisks*. To get italic text, _type between two underscores_. To get strikethrough text, -type between two hyphens-. To get bullets, use [ALT] + 0,1,2,… and so on. When you post something new, select the circles you want to share with by going to “Share What’s New” box and selecting the circles under ‘To’. Save your favourite posts under a new empty circle which you can create with the name of Bookmarks or something similar. Just use the share button on the post and share it with your new Bookmarks circle. You can see the number of views of your photo. Open the photo, click photo details, under photo description. You can also find out other things like resolution, camera details, etc. Click on the bell, to open a notification box. Expand it by opening it in a separate news stream. This will show you who +named you! and other things. Right-click notification icon and open link in new tab. If you want to find any post with its date or month, you can do so by Google search. Type in plus.google.com/your profile URL and then in search tools, select the required time. You can search for any previous interaction of you with anyone, be it a +1, a comment or a +1 on a comment by just putting your name and the name of the person in the search bar, you interacted with, within double quotes. Example, “your name” “person name”. In a similar manner, you can search for any interaction within a community. Type your name, another name in double quotes and the community name without the quotes. Example: “your name” “person name” community name. Search for a Google plus post with the use of a keyword used in the post. Type in the google plus search, the keyword within double quotes followed by the date in Month Year format. Example: “Google plus tips” February 2014. Search any older post posted by you. Give the keyword in search and go to More on the top menu bar. The search shows the posts by only you and this process can be done for any other user also. If you have a blog, with the google plus sharing button, it is easier for visitors to share your blog post on Google plus. Just type the URL of that blog post in the Google plus search bar, and see who has shared your post. Upload multiple shots of a scene with the same background on google plus and it will automatically make a stop-motion GIF with your photos. 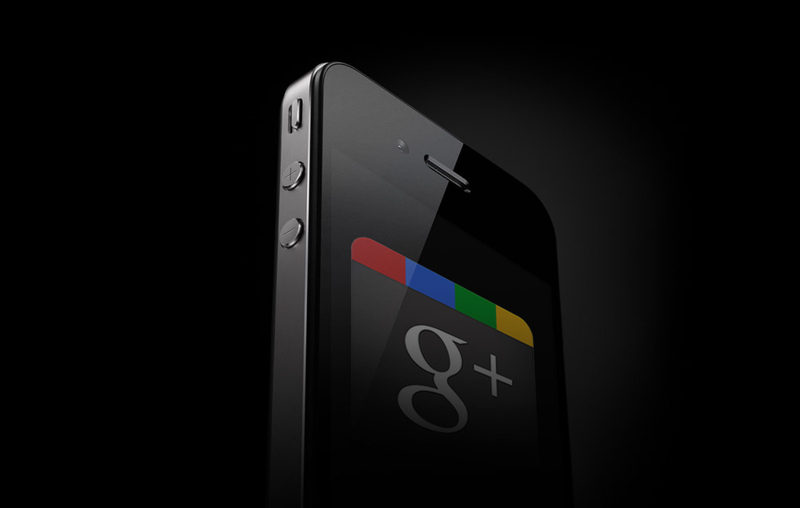 Google plus mobile app has the ability to auto upload photos as you snap them. With a series of photos taken, Google plus uses its Highlights feature to pick the best shot and hides the rest automatically which might be overexposed, blurry, etc. Shoot some photos of the panoramic view and Google plus will combine them together, making a panorama from them. This is something a good feature if your device does not have this natively. Google plus auto enhances your uploaded photo by correcting parameters like overexposure, noise, red-eye, photo color, etc. If not satisfied with the auto correction, you can manually edit the appearance of your photo. You have the functions of cropping, rotating, filtering, and resizing. Add a photo to ‘Share What’s New’ box, and Google plus will give you the option to add a text block to it. You can create a beautiful collage with your photos and share it with your friends. Make your conversation more funny by adding some funny animations to it. Type any of this in ‘Send a Message’ like /ponies, /pitchforks, /ponystream, /bikeshed, /shydino or ^^vv<><>ba (enter) and enjoy the moments. Here is a Slideshare presentation on ‘Google Plus Tips for Success‘ by Rebecca Wardlow, Social Media Strategist, Speaker & Trainer at Social Solutions. In general, it’s good to enjoy social media with advanced and engaging features to get the most of that web service. The above google plus tips give you some quick tips on how to share posts privately or to a certain circle in various formatting texts ; easily search for any any interaction by giving some keywords, time of post, etc. ; photo edits for sharing or personal use and some hotkeys and funny animations for your hangouts. This article was published in Internet and tagged Google Plus, Social Media, Website Traffic.